respond to disturbance in nature, how they adapt to it and compete for resources. 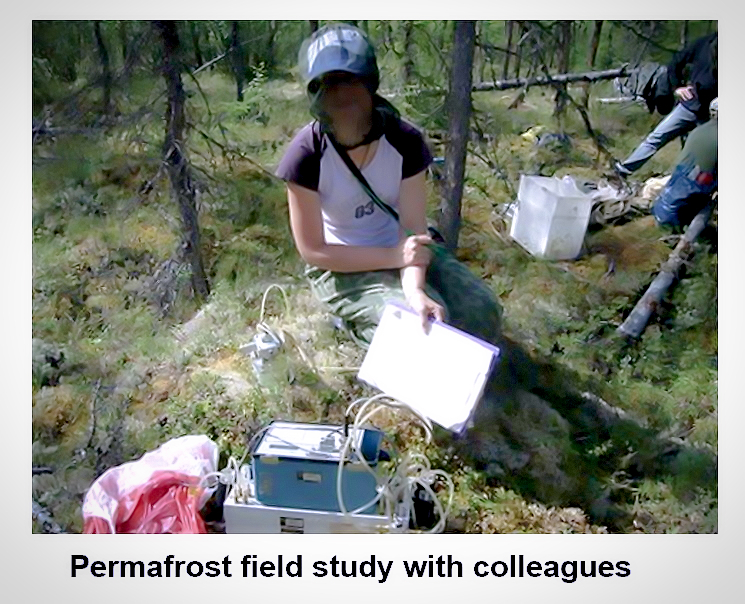 Experimental Forest (Evenkia, Russia), Experimental Station "Chernoe Ozero"
nitrogen deposition, temperature rise and changes in soil moisture) on ecosystems. changes brought about by the interaction of global change factors. Biogeochemical Cycles in Forest Ecosystems Lab.